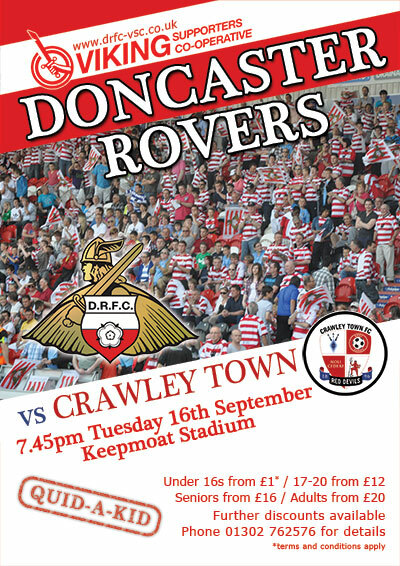 Print Page - Viking Supporters Co-operative - Doncaster Rovers vs Crawley Town Poster - download now! Doncaster Rovers vs Crawley Town Poster - download now! Download, print and hand out the poster for the Crawley Town game now!